This is one of the oldest architectural gems in the city. 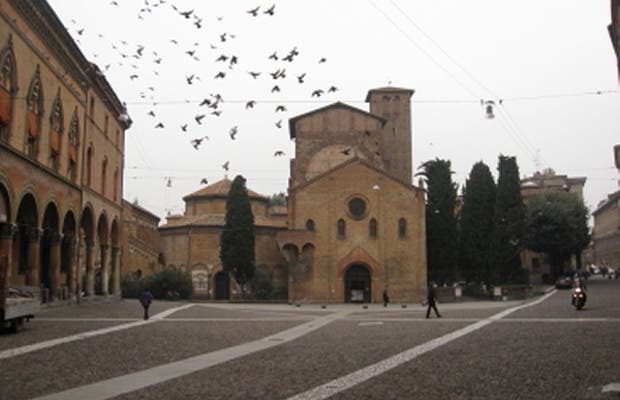 The Abbazia di Santo Stefano is a set of four preserved medieval churches, the remains of a total of seven. All are located under one roof. The Crucifix Church (XI century), San Sepolcro, Santi Vitale e Agricola (V century) and Santa Trinita are the names of the four churches that house important works of art from different centuries. On the inside there is a small shop with handmade products made by the monks of the order.